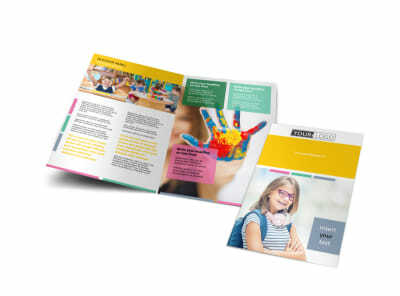 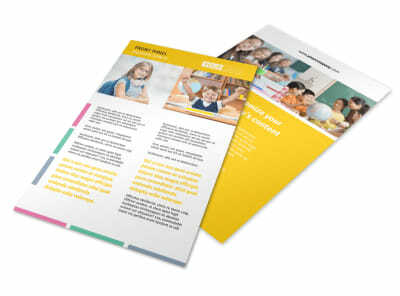 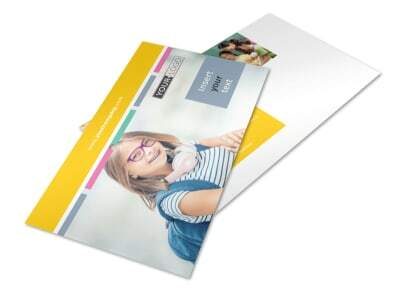 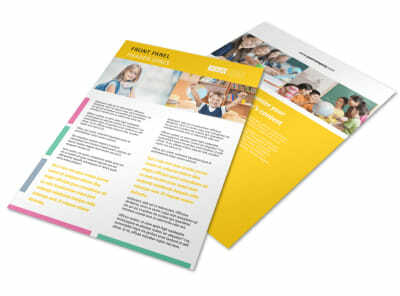 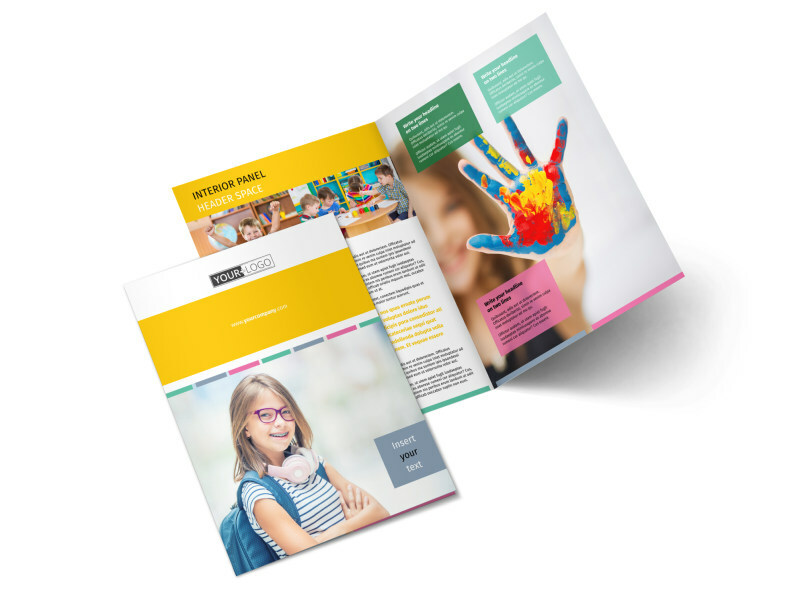 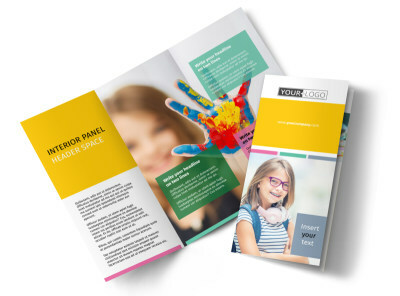 Customize our Child Education Brochure Template and more! 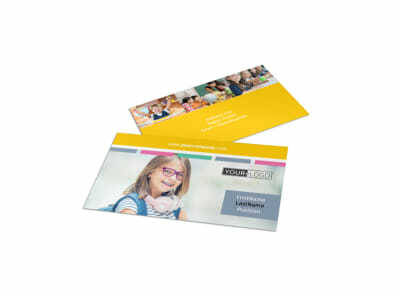 Educate parents on why it would benefit them to enroll their little ones in your child care establishment with child education brochures. 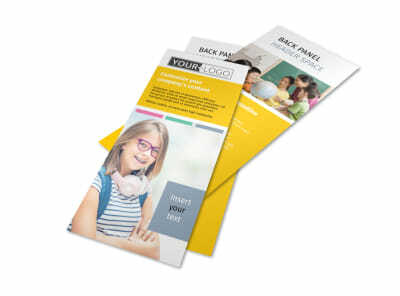 Select a customizable template using our online editing tool and personalize it with your school’s colors, as well as images of your facility, staff members, and past students, along with other educational-themed design elements. 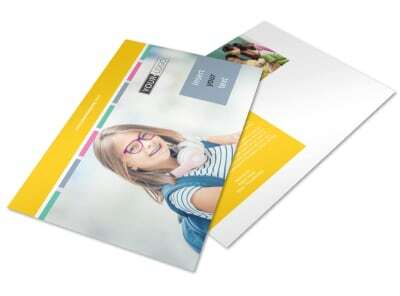 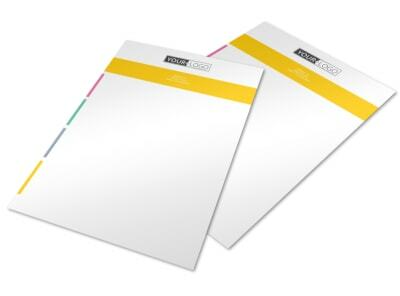 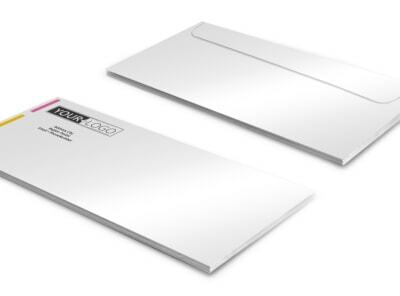 Print using our expert printing services or print from any location for instant access.